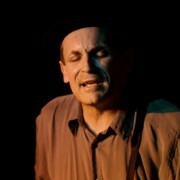 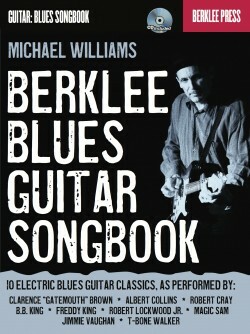 Learn classic blues rhythm guitar and soloing techniques, in the style of the greats, such as T-Bone Walker, B.B. 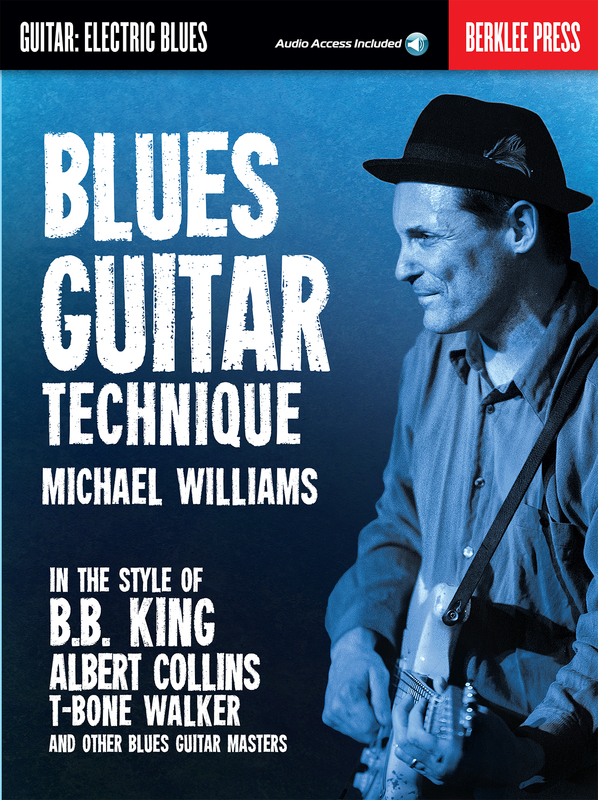 King, Freddy King, Albert Collins, Robert Lockwood Jr., Robert Cray, Jimmie Vaughan, and others. 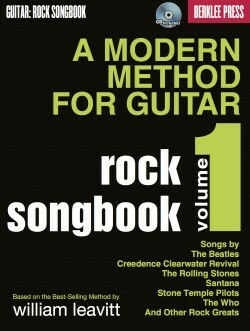 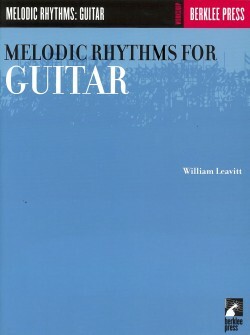 This book is the more technique-oriented companion to Michael Williams’s book Berklee Blues Guitar Songbook. 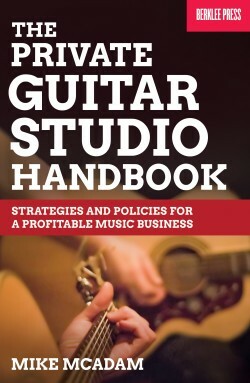 You’ll gain access to 69 audio tracks online, for download or streaming, using the unique code inside this book. 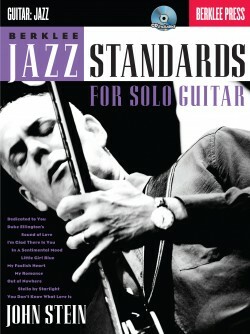 These recordings feature a world-class blues rhythm section, and demonstration and play-along backing tracks (with and without guitar). 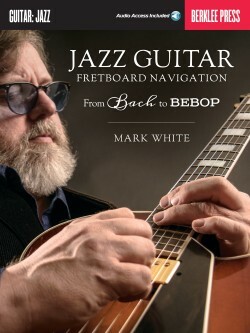 Develop your facility and fretboard skills by practicing and combining pentatonic and blues scales and phrases up and down along the neck. 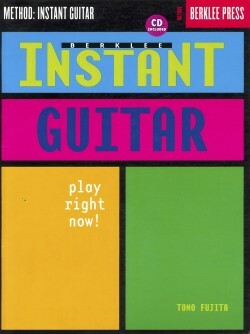 Berklee Instant Guitar: Play Right Now!